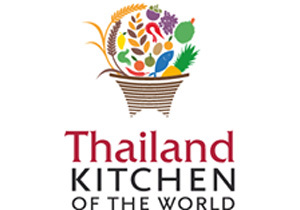 Visit the ‘Thailand Kitchen of the World’ (F990) stand to receive a prize in the lucky dip. 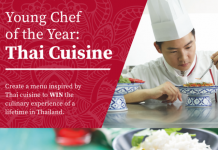 Prizes include various Thai food products, recipe books and restaurant vouchers. The Department of International Trade Promotion (DITP) will be running a stand at the show to promote Thai food and agricultural products, under the umbrella of ‘Thailand Kitchen of the World’. We will be showcasing in particular, ‘Thai Hom Mali Rice’, and educating consumers about the different varieties as well as its usage and benefits. 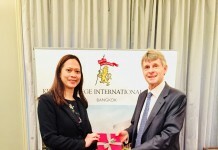 The aim is to increase interest and awareness of Thai food ingredients in the UK and also increase the recognition of the quality of Thai food products and Thai restaurants.